New computerized design system lets you help design custom jewelry in full 3D. Everywhere you look today, 3D technology is starting to radically change the way we live from how everyday products are designed and manufactured to how we experience major motion pictures. And now, the innovative new custom design system at Robert Haack Diamonds brings 3D technology to the ancient art of jewelry making. Part futuristic movie, part cool video game, this method of making jewelry is becoming the hottest trend in custom jewelry. 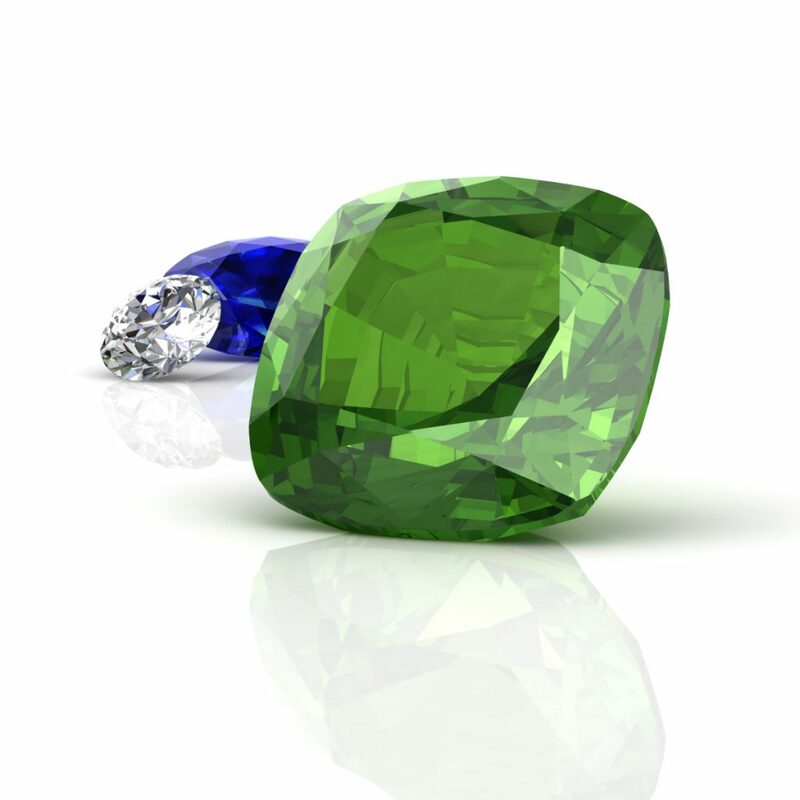 Using the 3D design software, you have creative control to customize every detail of the jewelry from stone size, shape, and color to extensive design changes. 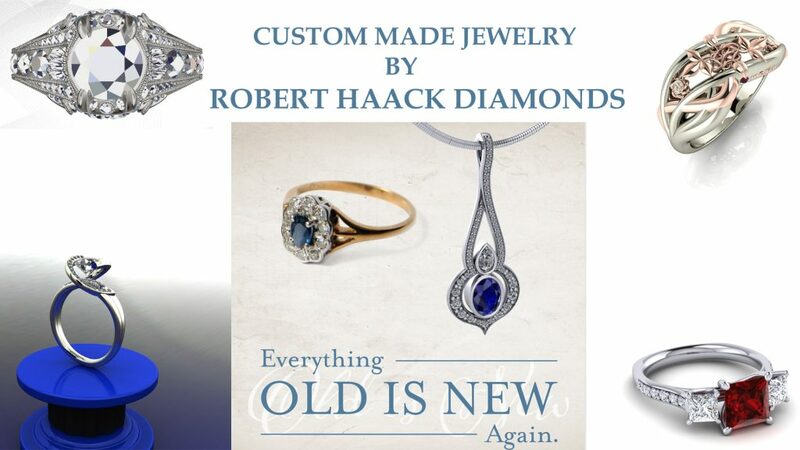 Once you are satisfied, Robert Haack Diamonds will precision build the jewelry just for you. You then receive a totally unique, one-of-a-kind piece that you helped create. Known for Milwaukee custom jewelry. We also embrace the ancient art of custom making jewelry. Using the lost wax process we can turn your design idea into a 3-D hand carved wax model. This model will be used to cast your design upon your approval. Bring your design ideas in. Meet with our knowledgeable staff and Master goldsmiths. Together with the right tools, talent and technology Robert Haack Diamonds can design, create and manufacture jewelry at a fair price. Shopping for jewelry will never be the same again when you can do more than just browse for jewelry, you can help create it at Robert Haack Diamonds!